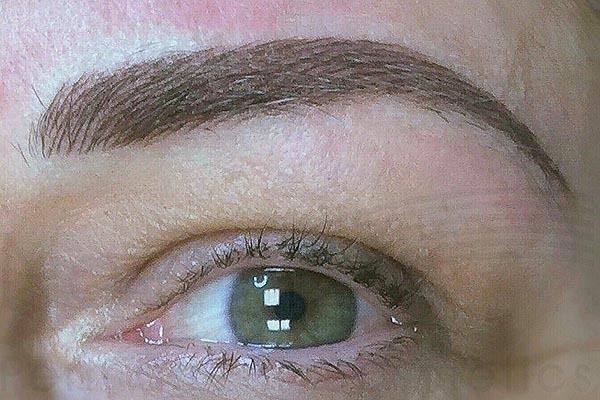 I got my brows tattooed by Yelena (Novaline Permanent Cosmetics). Because of alopecia, I have few hair left on my eyebrows and it was such a painful struggle to do them every single day. I booked a consultation appointment with her in the studio ( small but very clean) and i made my decision that I want her to do my eyebrows. 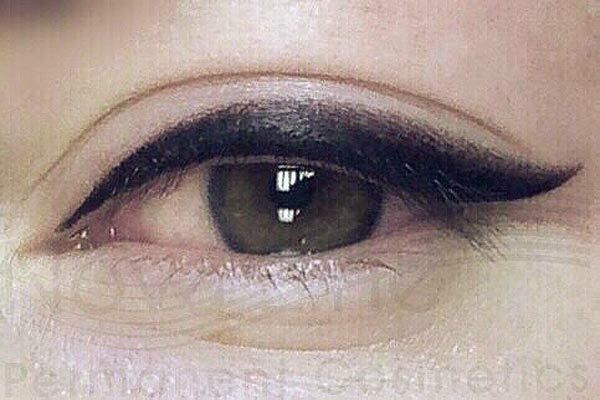 On the day of the procedure, Yelena took the time to draw different shapes of brows until I was completely satisfied and then she proceeded to the tattooing part ( feathering technique). It was a bit painful (I have super sensitive skin) but bearable. she did not rush at all and she made sure that her work looks stunning. 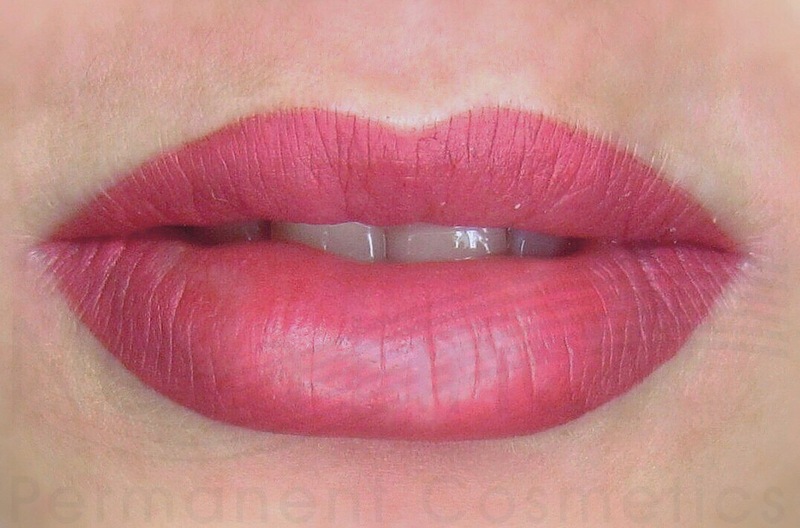 I am very happy with the result and I highly recommend her.